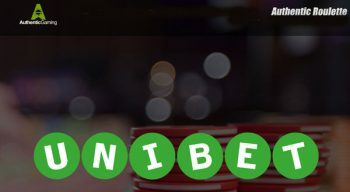 Press Release 31st January 2017 – Authentic Gaming Launches on Unibet & Kindred Group Brands. Authentic Gaming has today announced that is has launched its pioneering Authentic Live Roulette solution across several brands within the Kindred Group portfolio, including Unibet & Maria Casino amongst many other successful brands. 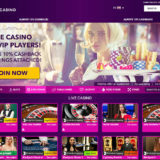 Authentic Gaming has a number of roulette tables that are streamed from some of the world’s finest locations such as the five star Saint Vincent Resort and Casino. Players to any one of Kindred Group’s brands will be given the opportunity to play variants of the popular table game, including Authentic Roulette Turbo, Authentic Roulette Supérieur, Authentic Roulette Original, Authentic Roulette Professional and Authentic Roulette Double Wheel. 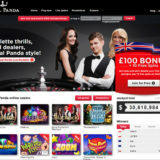 We have come a long way in a short time, and to be recognised by one of the biggest gambling companies is a huge milestone for us. 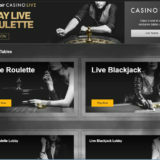 We take pride in offering something that is completely unique within the live casino market as we continue to carve a niche for providing a premium live casino experience. Authentic Gaming’s wide range of Live Roulette games is an exciting proposition for our brands as we continue to develop and grow our live casino business. 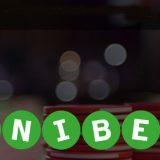 We are constantly striving to offer our players variety and we believe that playing their favourite table game, that is being streamed from aspirational destinations around the world, will prove a huge hit with our players.